On his blog, Joe gives his thoughts on life, faith, and everything in between. He hopes his blog is a tool to create discussion and be a source of encouragement and inspiration. Joe also writes reviews of products that match his interests. Joe, who resides in Kitchener Ontario, Canada, is a loving husband to his beautiful wife Janet, and is very loyal to his entire family and faith community. 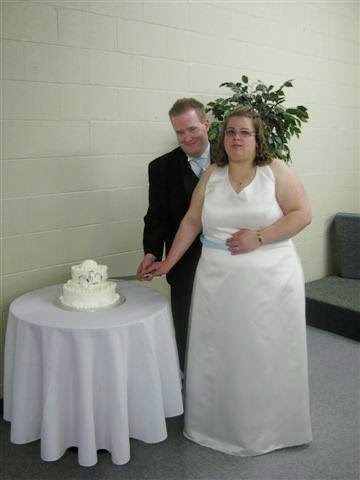 Joe and his lovely wife. Joe is an identical twin with whom he was born two minutes after. Joe and his twin, Tony, were born three months premature. Joe, when born, was 1lbs 15oz and was very ill as a baby and had come very close to death. 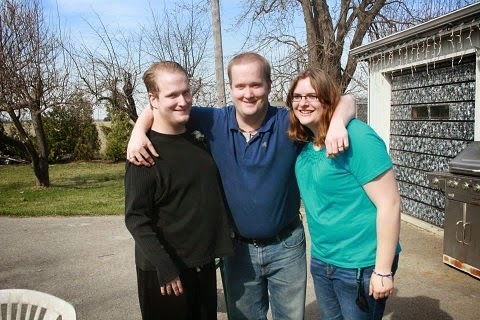 Years later in 1994, Joe and his twin were honored and proud to add a new sibling, a baby girl named Katie. 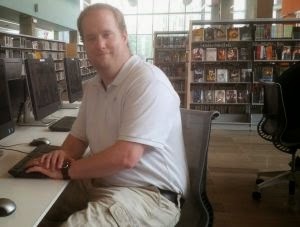 Besides being a loving husband and family man, Joe loves to work with people who have disabilities and who are homeless. Speaking of working with the homeless, Joe received an award for his work in 2012. Joe’s work and volunteer experience include organizations that support individuals with disabilities, Catholic school board, retail, and food industry. Joe’s passion for people has been developing for many years. 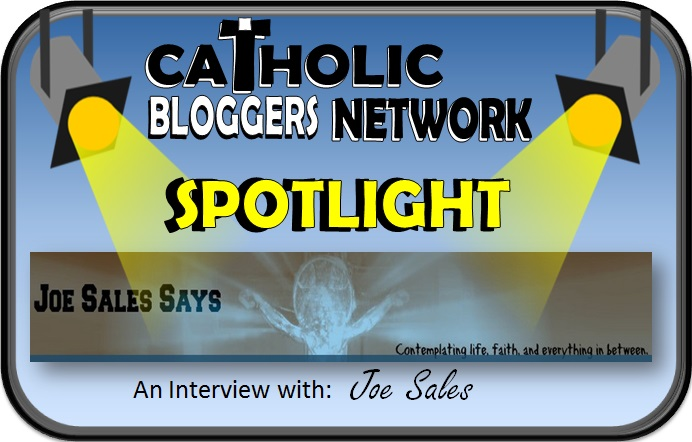 At the moment, Joe is not currently working but is devoting his time to the new evangelization through means of blogging and speaking. However, he is very determined to find employment. Joe and his wife Janet are looking at relocating in 2015. So let’s learn a little more about Joe, his life, and his blog. Joe: I have been blogging off and on for about 10 years, maybe less. During that time, I have had various blogs as well as contributing to various blogs as well. 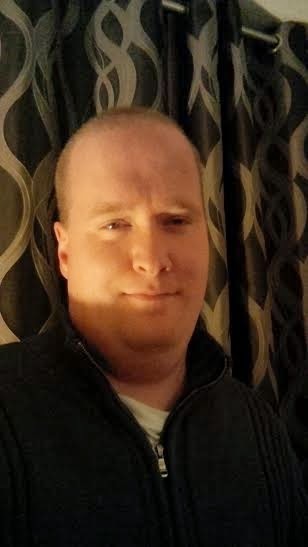 Joe: I help Catholics by being real and authentic in my posts in hopes of encouraging and inspiring others. Jennifer: How do you find time to blog? Why is it important to find this time? Joe: I find time to blog when I am not busy. It is important to find time to blog so you can have time to plan your post and make sure that your words can have impact. Jonathan: What impact do you hope to make in the lives of your readers? Joe: It is my hope to encourage and inspire readers as they journey in their life and faith. We’re all at different stops along the way but an important thing to remember while on the journey is that we are a part of a huge family – the Kingdom of God! and We shouldn’t be afraid to live out our faith in word and in action. I’d like to think that my blog will encourage and inspire others to be themselves and to help them realize that they have a huge part to play in God’s story no matter what they may be experiencing in life or faith. It’s always great to hear from readers on how my writing has touched them. When writing personal posts, I always pray before hand so that my words can reach out to someone who may be experiencing similar struggles. In my writing whether it be personal thoughts or even reviews, I try my best to be real and authentic. Joe: Three favorite posts on my blog are: A Powerful Sign, Saint Chasers, and Connected. 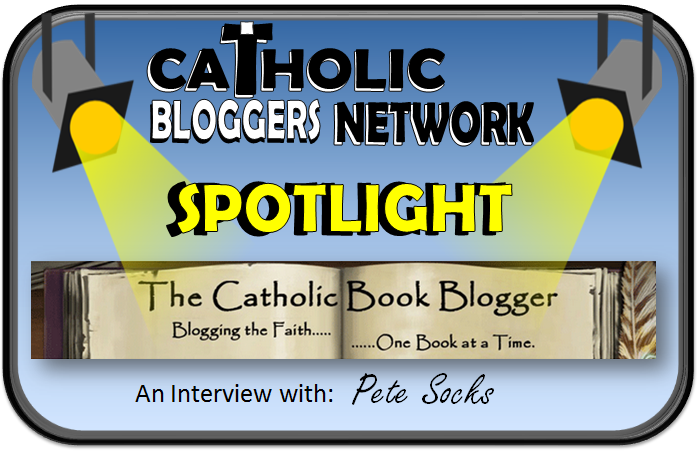 Joe: Three favorite Catholic blogs: Filling my Prayer Closet, One Peter Five, and Liturgy Guy. Jonathan: How has blogging changed you? Joe: Well, I have been a blogger for quite some time. Blogging has changed me personally because I have come to realize that I have made many mistakes in life, faith, and even in my social media activity. I continue to learn from my mistakes and I grow with the love and support from family, friends, fellow Catholic media personalities, readers of my blog, but most importantly, The Holy Trinity and the Blessed Virgin Mary. Joe: If I were in Heaven, I would love to see my mom. My mother died November 3rd, 2012 from a heart attack in her sleep at the age of 50 yrs old. I would let her know how much I love her and how much I’ve missed her, and how great it is to be together again. Joe: My favorite Saint is Padre Pio because of his devotion to the Church’s teachings and Sacraments. Another reason he is my favorite is because of his devotion to Our Lady. Joe: I love the fact that every Sunday as a Catholic and even during the week, I have access to Jesus through the Eucharist at Holy Mass. Jonathan: In what ways has blogging brought you closer to Jesus? Joe: Blogging has brought me closer to Jesus especially in the way of when readers email me or see me in person and tell me of how they can relate to this post or that post. In particular, A friend who has been a long time supporter of my blog contacted me and had informed me that he along with his wife had purchased a gift for me and they’d love to see it reviewed on my blog. Just seeing readers being generous to myself or others with their time, talents, and resources has brought me closer to Jesus because examples like that show how much the stories of Jesus and the lessons he taught are still very important for today’s world. Jonathan: Was there ever a pivotal moment where your faith suddenly deepened? Joe: I would have to say when I first experienced Holy Mass in Extraordinary Form because up until a year or two ago, I had never been to Mass in the Extraordinary Form before. Just to be able to experience this old form of the liturgy with incense, candles, receiving communion while kneeling, chanting, and more was and continues to be an amazing experience. Jonathan and Jennifer: Thank you, Joe, for your time and all of your efforts to help spread a deeper love of the Catholic faith. We hope this interview will help you on this journey. Be sure to visit Joe Sales Says to read and follow Joe’s blog! 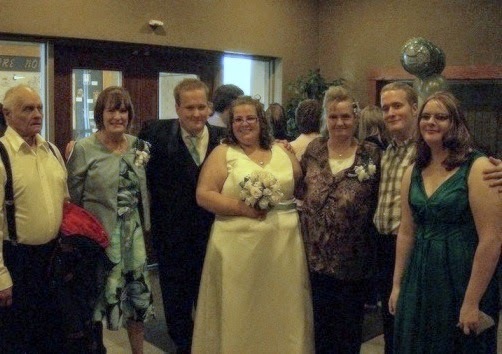 Jennifer and Jonathan have been married for 17 years and they have 9 children (ages 16 to 3), who they home-educate in Pennsylvania. Jennifer blogs about the faith and creative ways to share it at home and school. Visit her blog at Catholic Inspired.